At Kenton Dental Care, we treat every patient like a member of our own family. 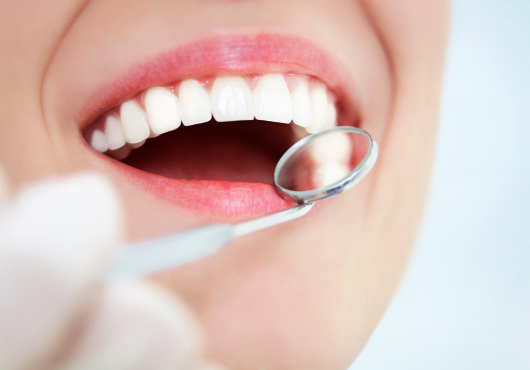 We personalize every process, ensuring your treatment is comfortable. And we deliver spectacular results. 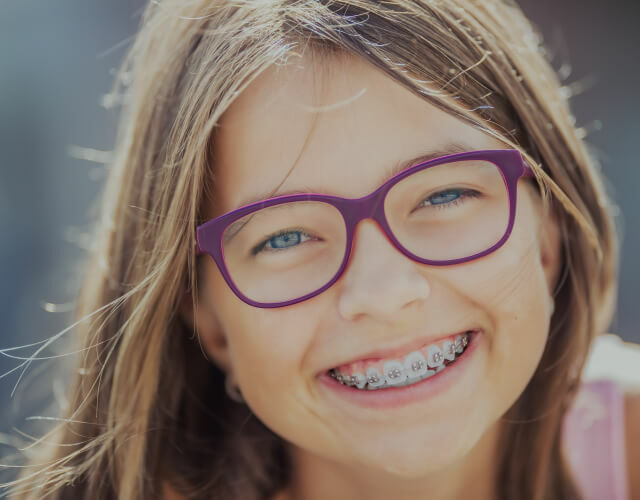 From orthodontics to dental implants and more, we offer almost any dental service you’ll ever need in one convenient location. Dr. Catherine Yazar and Dr. Mustafa Yazar are both highly experienced dentists who have completed extensive education and training courses. Their passion for dentistry goes far beyond the job — for them, it’s a shared personal mission to protect and maintain the health of every patient’s teeth. We want every patient to feel at home in our office. 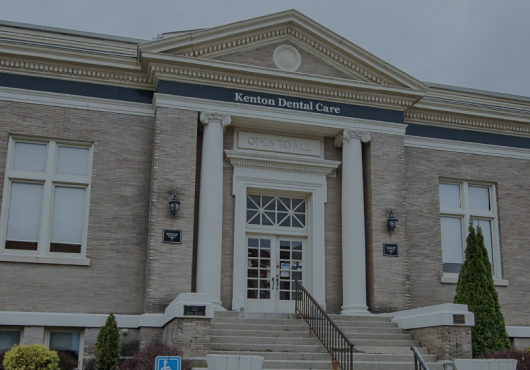 We offer a virtual tour to give you an idea of the environment at Kenton Dental Care and to ease any anxiety you might have about visiting us for treatment. 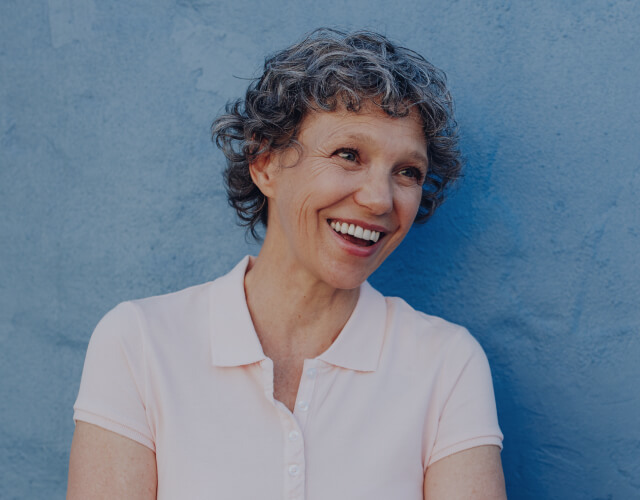 For patients looking to find high-quality restorations without waiting a week for your dental work to return from the lab, we’re proud to feature CEREC® same-day crowns at our practice. Thanks to the advanced CEREC Omnicam and milling unit, we can create and attach your dental crown in just one short office visit. 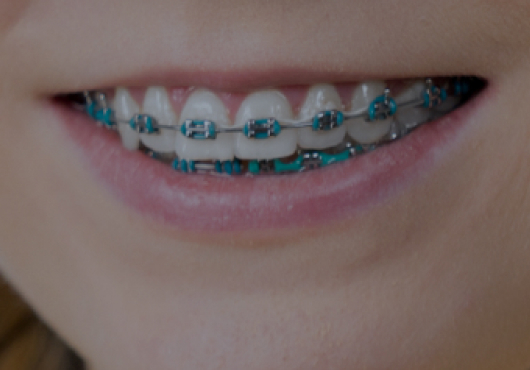 In just a few hours, you’ll enjoy a fully restored smile.